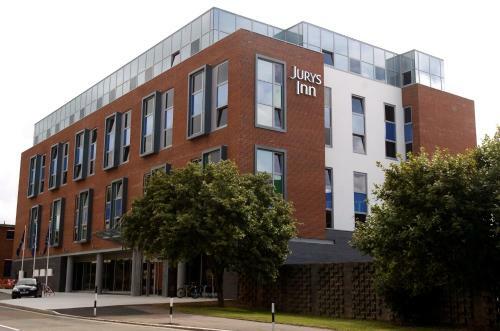 We offer a wide range of hotels near Exeter City from cheap accommodation to up market luxury hotels. Search our database of hotels to find the lowest rate for your stay closest to St James Park. 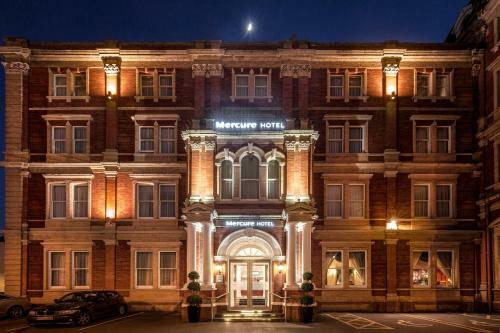 The elegant, Victorian, 4-star Mercure Exeter Rougemont Hotel is in the heart of Exeter, opposite Exeter Central Rail Station, 5 miles from the M5 motorway. The classic bedrooms each have a private modern bathroom and tea/coffee facilities. This hotel’s Olive Tree Restaurant has been awarded 2 AA Rosettes for its fine food, and there is an outdoor patio area where guests can relax in warm months. 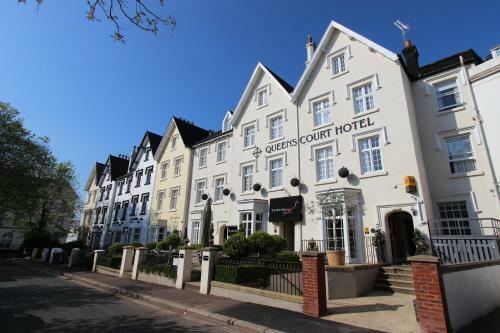 Central Exeter, with its cathedral and beautiful clock tower, is a 5-minute drive away. 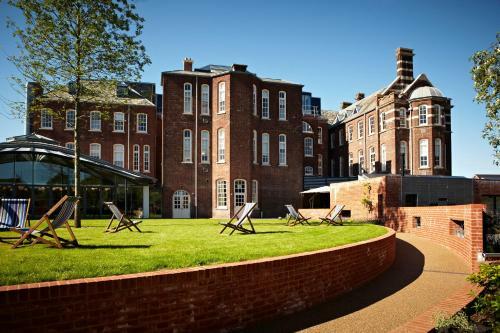 An impressive building with a fitness centre and an outdoor pool open all year round, Hotel du Vin Exeter boasts free WiFi, a bar and 24-hour front desk.